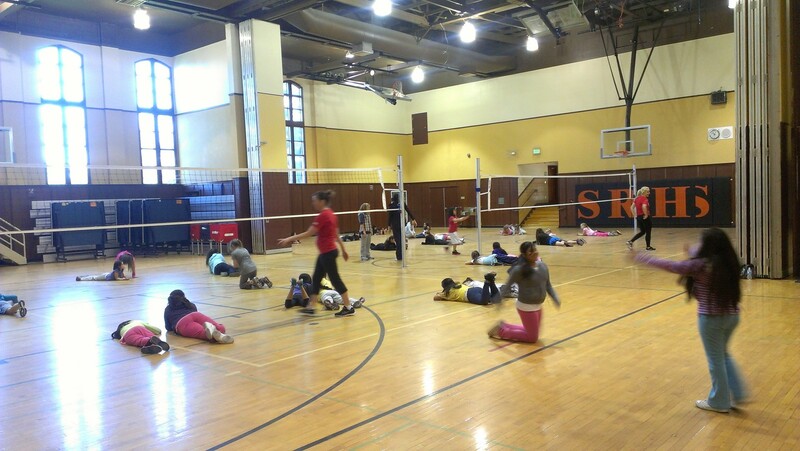 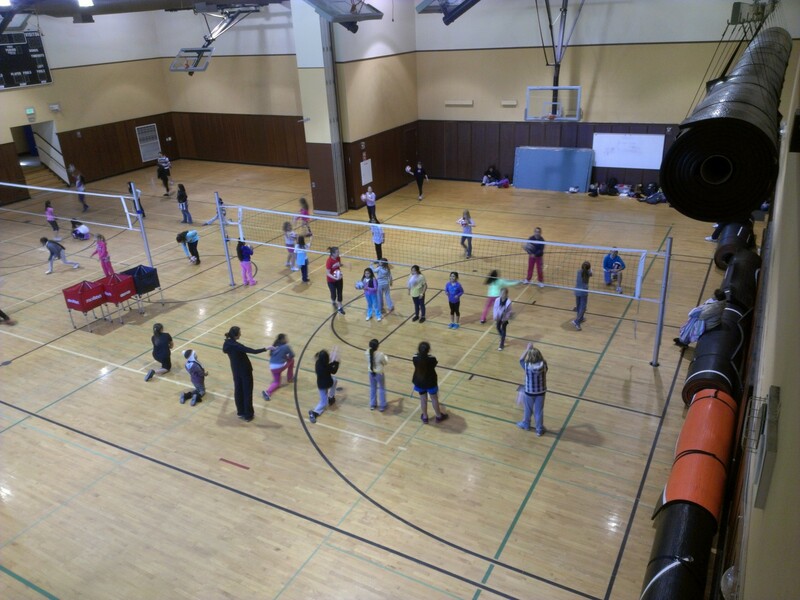 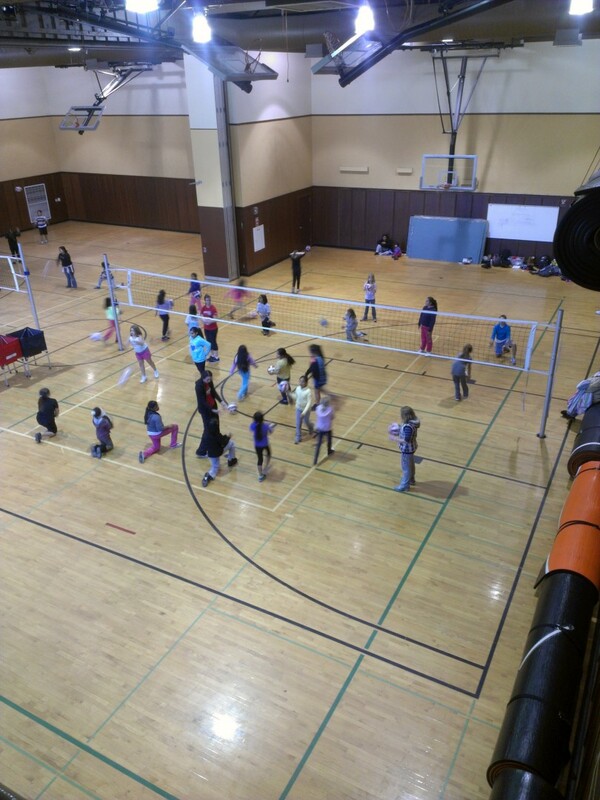 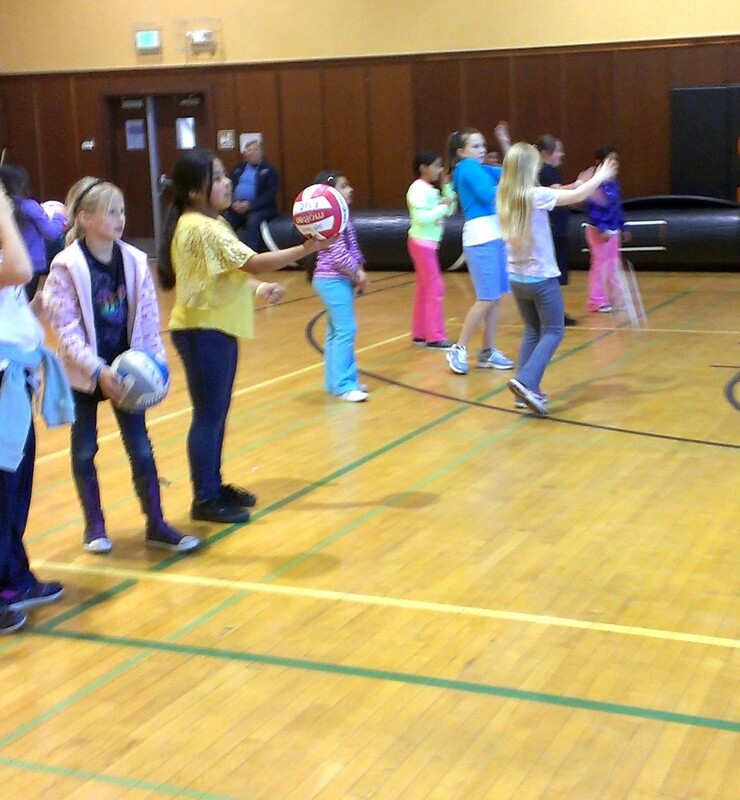 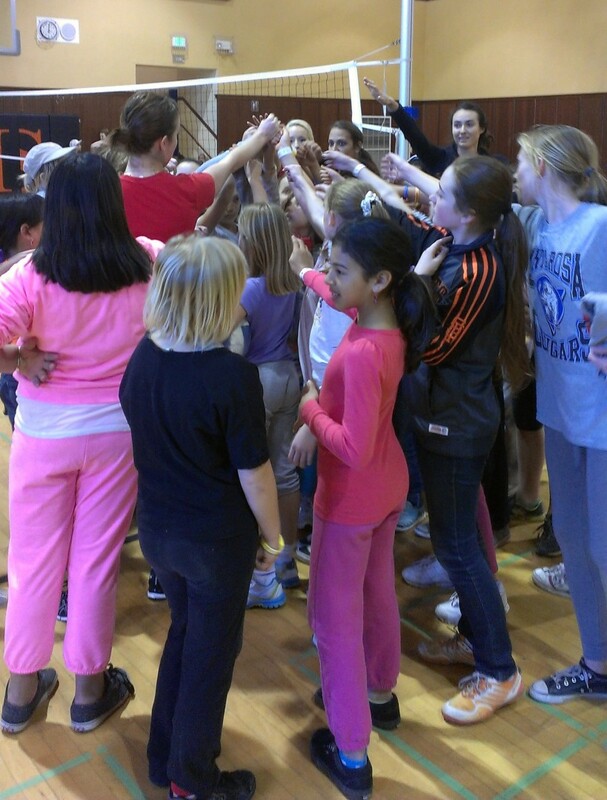 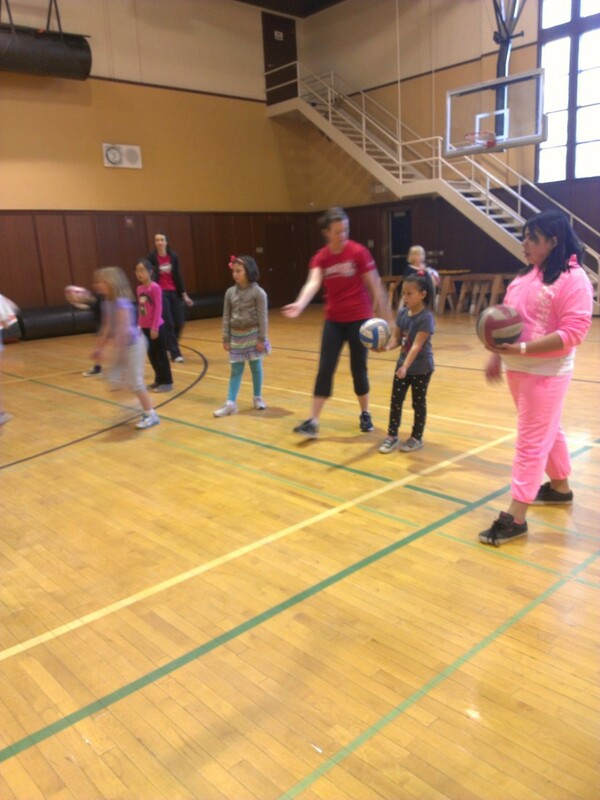 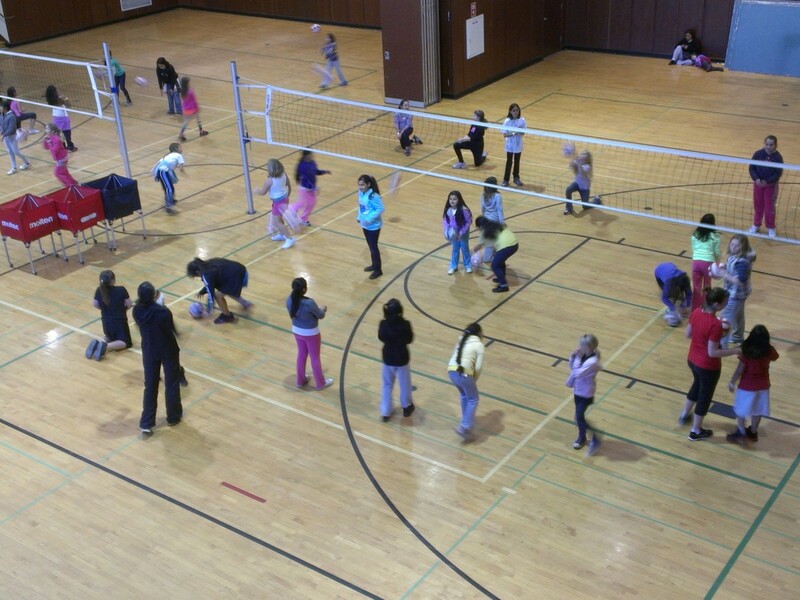 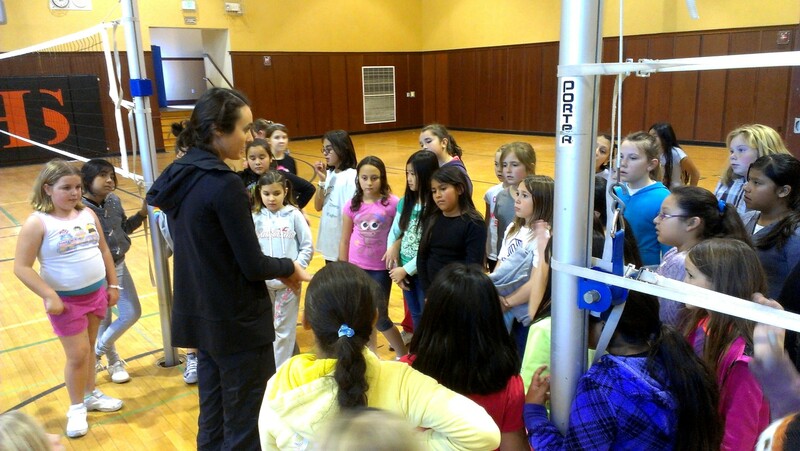 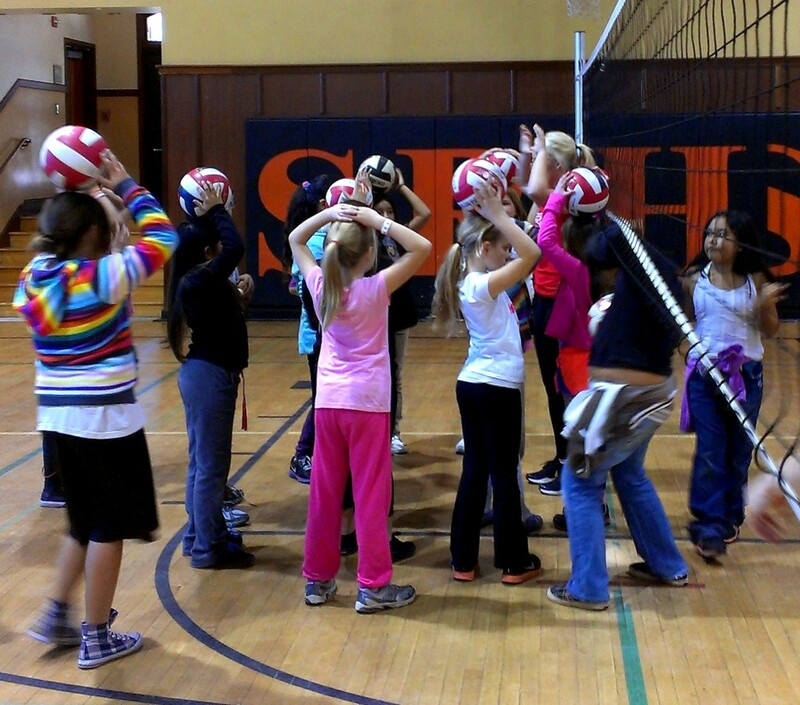 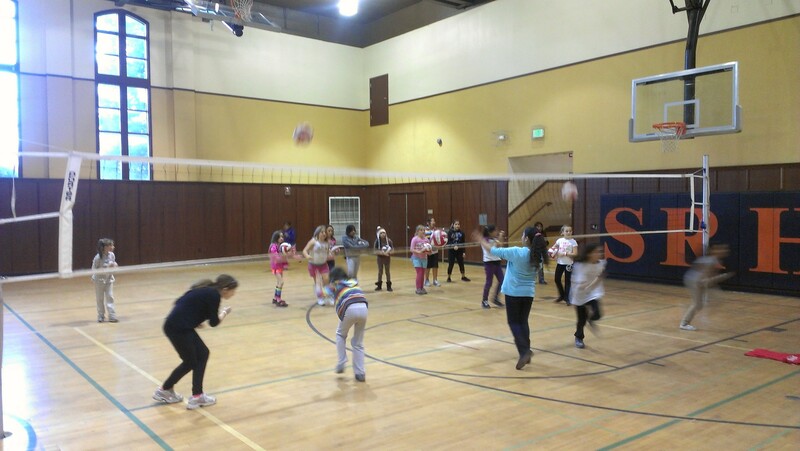 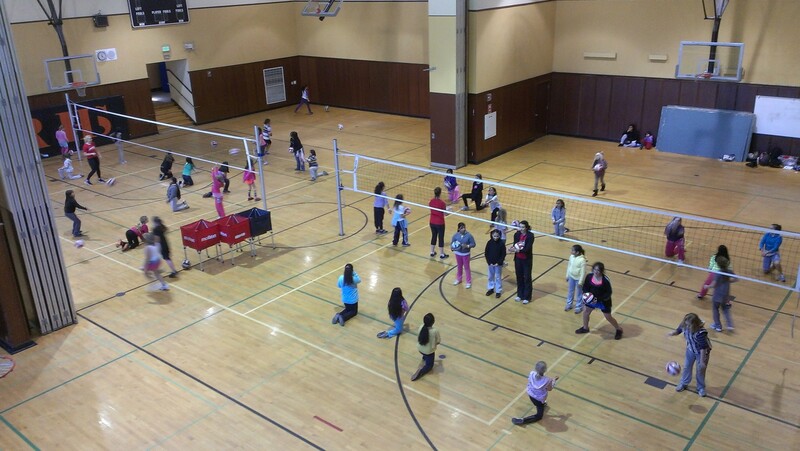 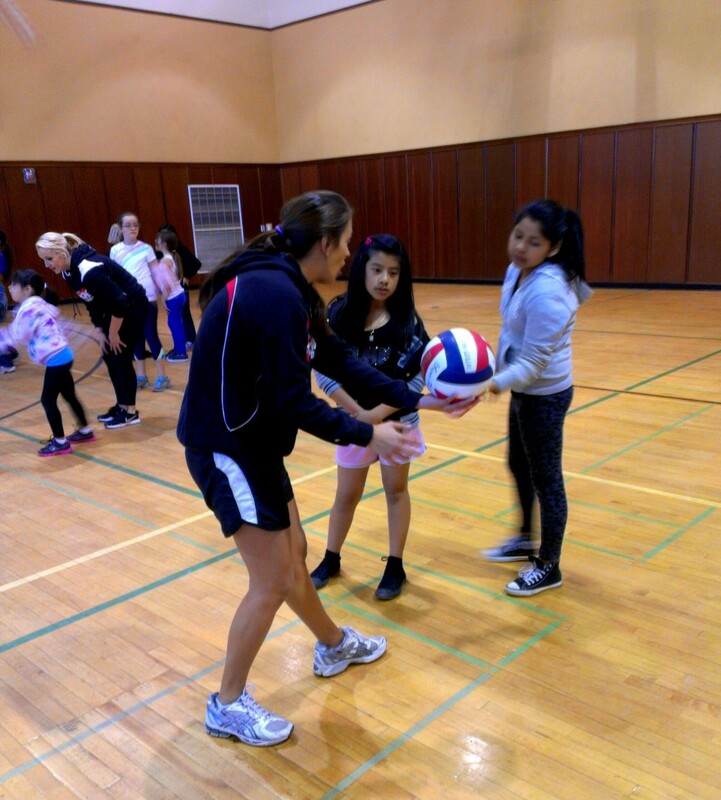 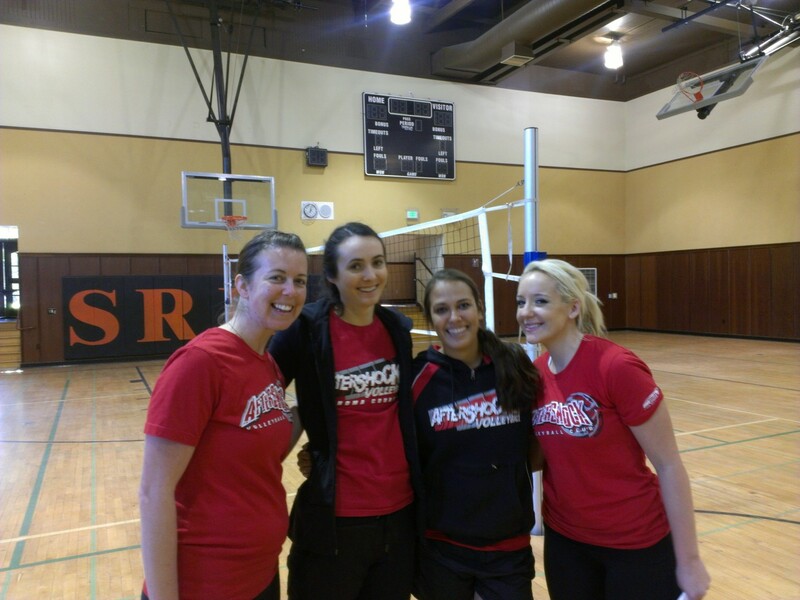 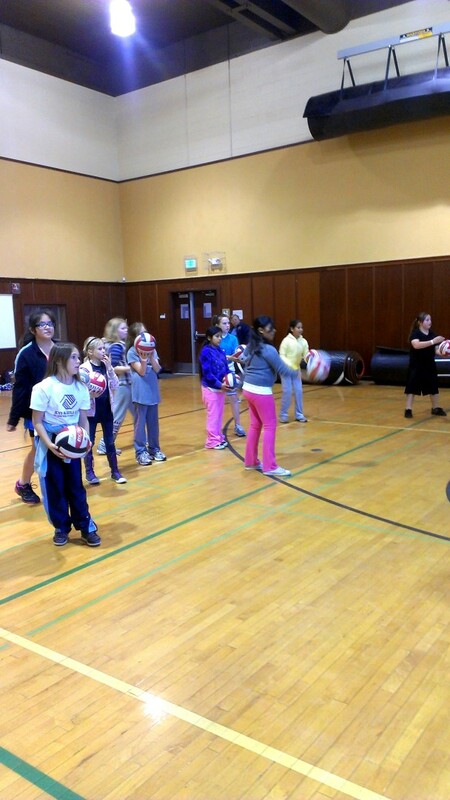 Aftershock Volleyball teamed up with NCVA (Northern California Volleyball Association) and Girl Scouts of America to provide a full day of clinics for Girl Scouts in our area and introduce them to the game of volleyball. 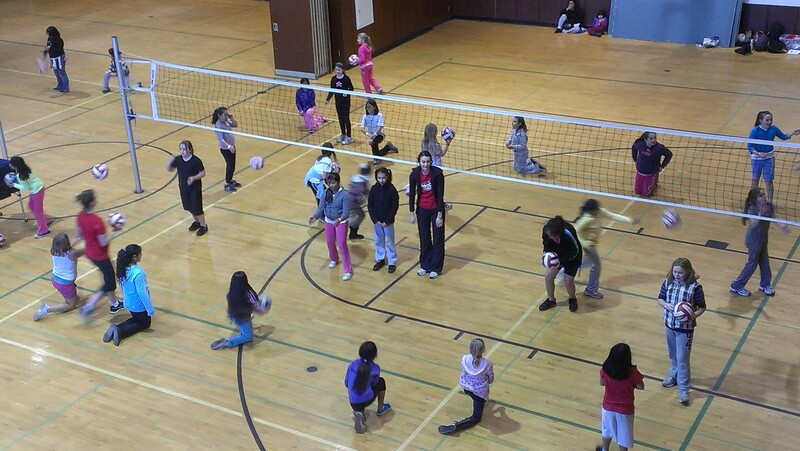 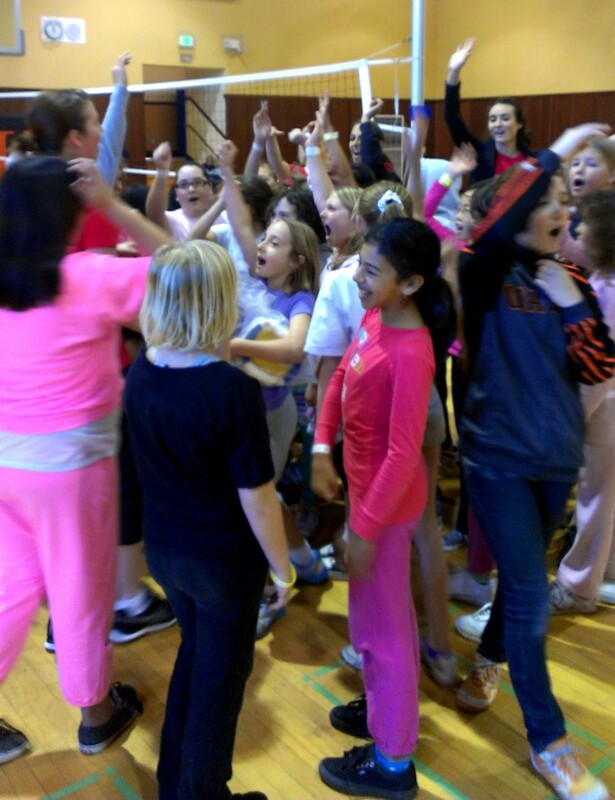 The Girl Scouts doing a fun warm-up game. 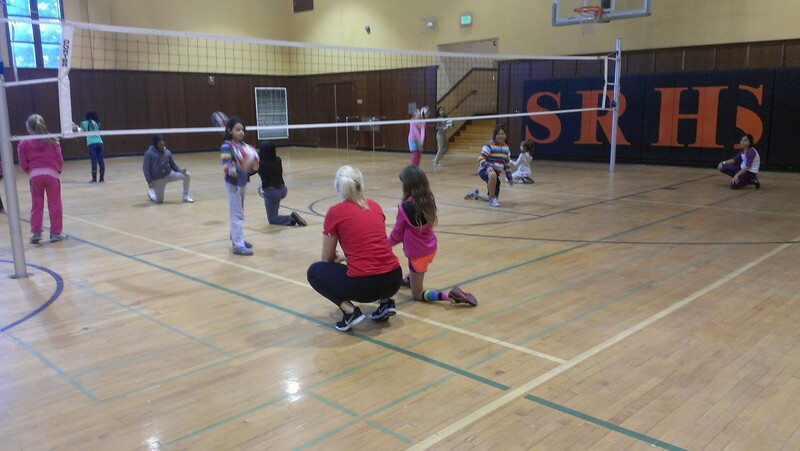 Coach Kaitlin wrapping up the session with a volleyball cheer!